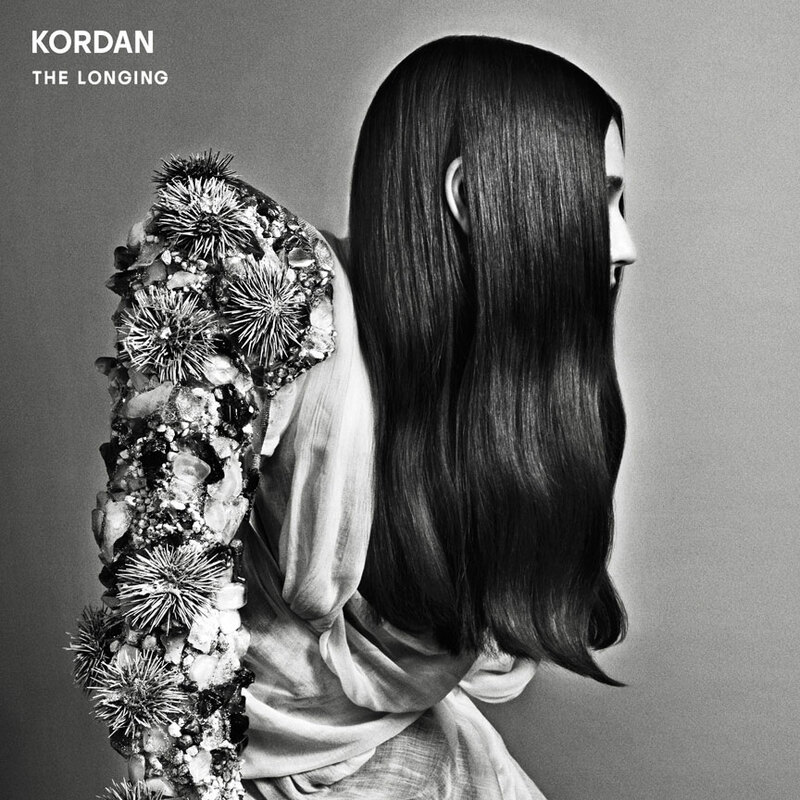 Don't know much about Brooklyn based trio Kordan, in fact I just found out about them today when a friend posted their video for "Mirror" on my facebook page. After a bit of research I am loving what I'm hearing! They have a great shoegaze/dream pop sound that is pretty addictive/beautiful! A welcome addition to my collective music conscious, that's for sure. Seems they toured with Cut/Copy back in 08' and their debut album 'The Longing' was recently released October 12th on Last Bummer Records. They used Karen O's personal costume designer Christian Joy to help create the beautiful album art work you see above. I managed to find a couple tracks of theirs on Hype Machine "Mirror" and "Closer". Which both only serve to make me crave getting the rest of that album as soon as possible. See if it does the same for you. Enjoy these and the video for "Mirror" that started it all. Thanks to Ryan for the heads up! Have a great week-end everyone! Thanks for sharing! I love great local bands.